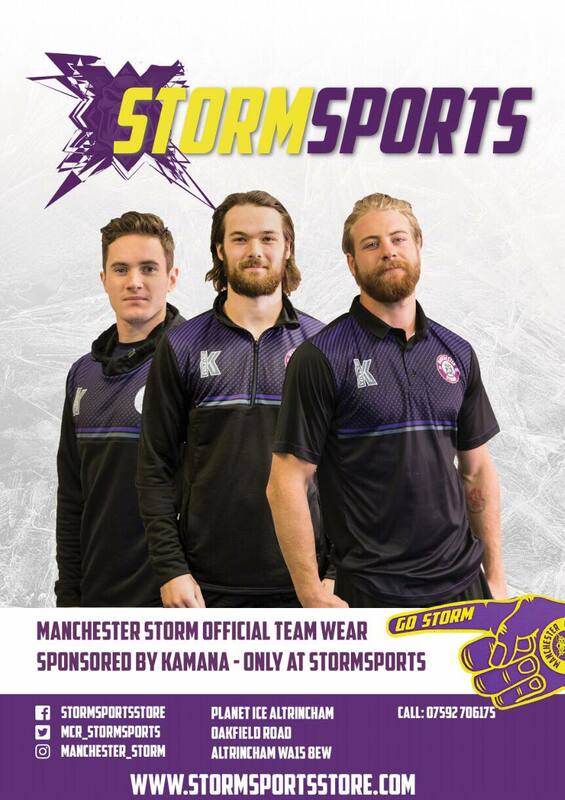 Manchester Storm defenseman, Jamie Chilcott, played in his last game for the Storm on Sunday evening, after asking to be released due to family & personal reasons a couple of weeks ago. The club would like to go on record thanking Jamie for all of his efforts. 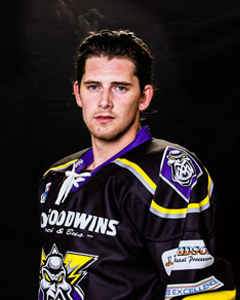 Jamie was a really popular member of the locker room and an exemplary professional in his time with the club. We wish him all the best in his future career, both on and off the ice.